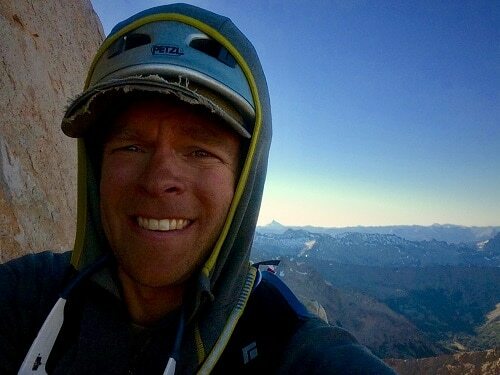 Evan has been around the globe climbing, instructing and leading expeditions since 2009. Originally from southern New Hampshire he now calls Teton Valley, Idaho home. He is currently training and completing course work towards his certification as an American Mountain Guide. Evan’s outdoor career began at NOLS where he is a senior field faculty member and served as a program supervisor. After leaving full time work there, he instructed field safety courses and guided science groups for the United States Antarctic Program. He now spends his winters ski guiding in the Tetons and splits summers guiding in Alaska and Wyoming.